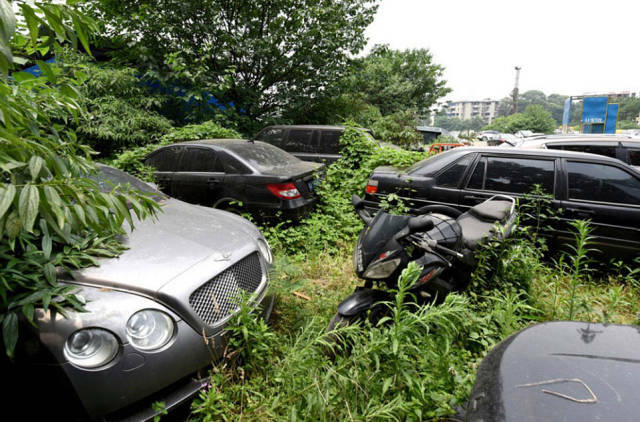 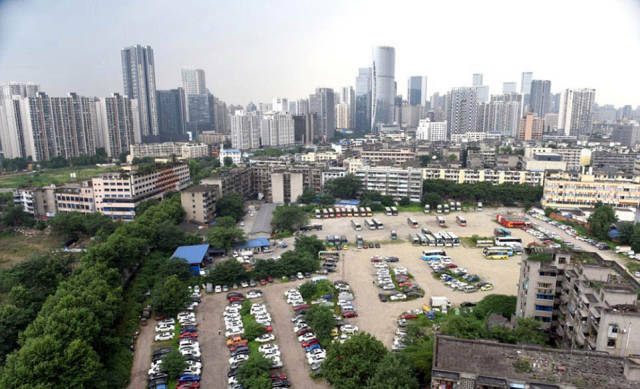 This is a car park in Chengdu, China where some of the luxury cars totalling millions of dollars were abandoned by their owners. 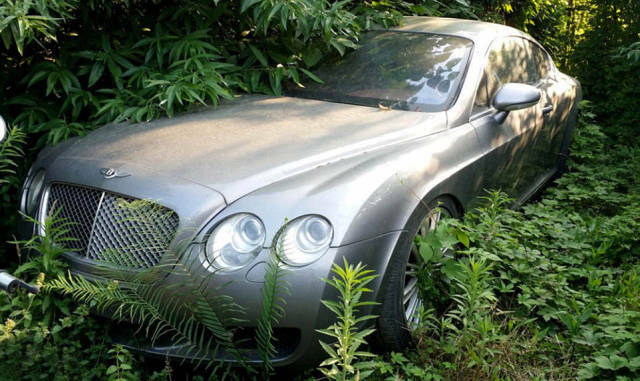 At least two Bentleys, two Land Rovers and three Mercedes Benz can be seen there. 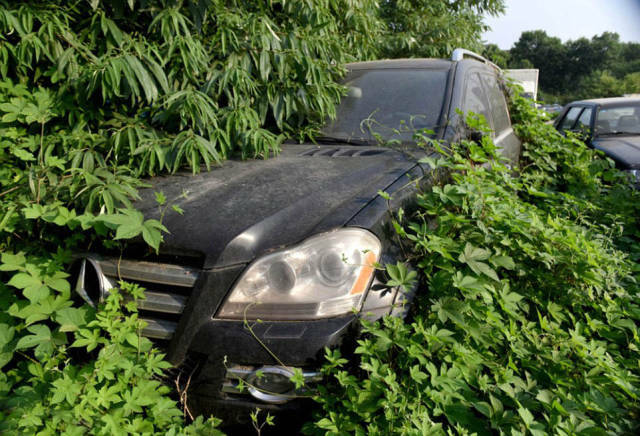 Some of them have been abandoned for more than 2 years and got taken over by weeds. 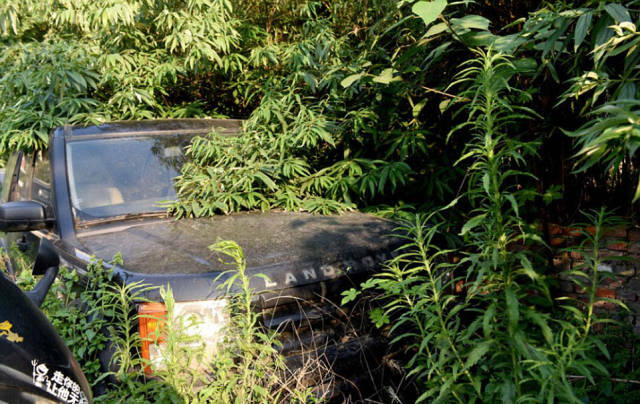 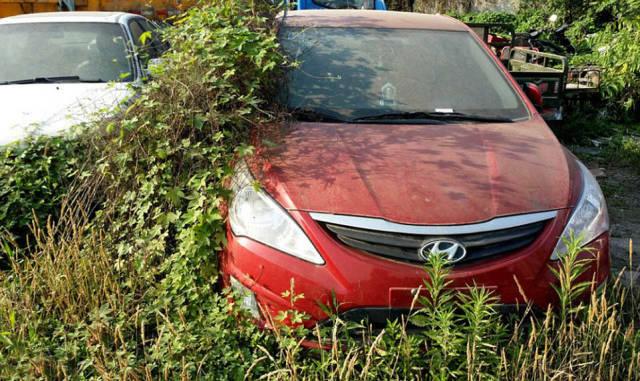 There's over 200 vehicles, dubbed 'zombie cars', in various conditions there. 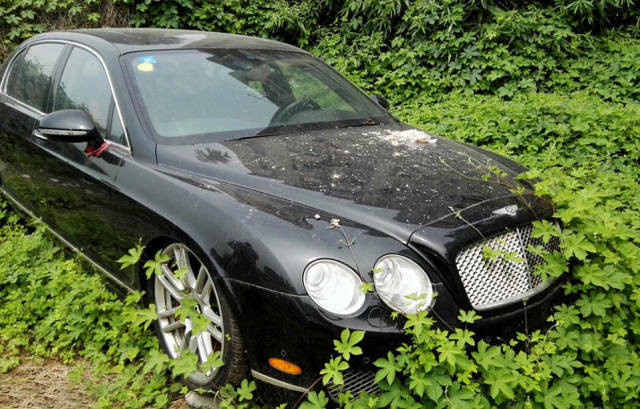 Majority of the cars are involved in ongoing criminal case, which is why their owners can't claim them. 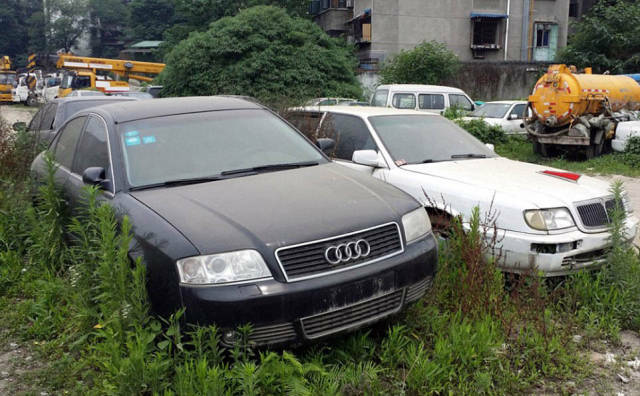 While some of the vehicles will go on auction, other keep coming and piling up in the car park, which has become a real headache for local authorities.